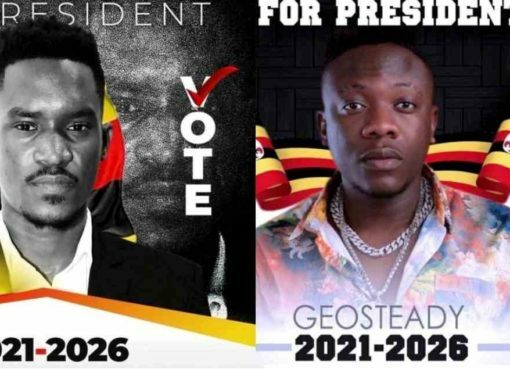 Popiular Ugandan singer Geosteady has released a brand new video titled “Am Into You”, a collabo with Nigerian pop musician Musician Korede Bello. The song was produced by popular Nigerian Music producer Aluku Timothy aka Altims, while the video was shot by Sasha Vybz. The soothing love song is anticipated to hit the international scenes. Korede Bello is a Nigerian pop musician signed to Marvins Records. He is the singer behind the successful Nigerian semi-gospel pop song ‘Godwin’. 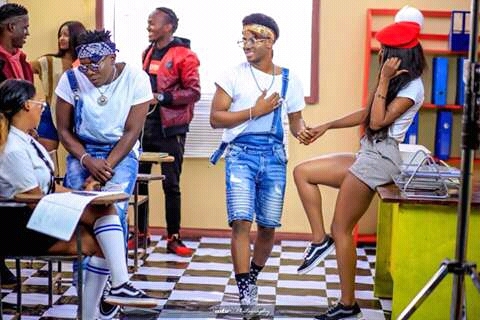 GeosteadyGeosteady Korede Bello CollaboGeosteady MusicGeosteady NewsVIDEO: Geosteady Teams Up With Nigeria's Korede Bello in "Am Into You"